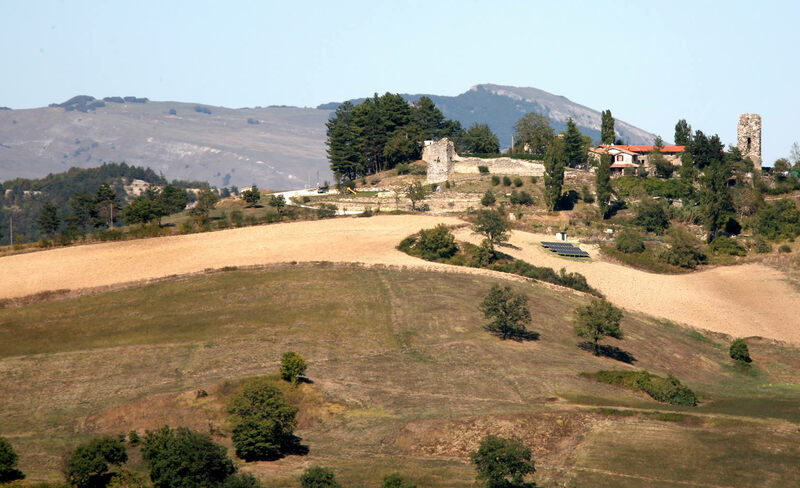 The farmhouse is only 5 minutes drive from the cosy and picturesque village of Pietralunga and it’s within easy reach from historic and artistic towns such as Gubbio, Montone, Città di Castello, SanSepolcro. In only 30 minutes’ drive guests can reach Perugia, Arezzo, Assisi, Fabriano and enjoy outstanding natural attractions such as the Frasassi Grottoes and Lake Trasimeno. Line FF.SS. from Rome to Terni and Perugia S. Anna, Ponte San Giovanni, then to Umbertide with Centrale Umbra and continue by bus to Pietralunga.